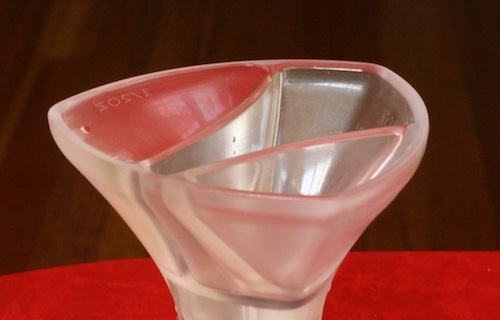 When it comes to making great balanced cocktails, an absolutely essential tool is the jigger. This handy little measuring device enables you to get exacting amounts of your ingredients in a way that simply isn’t possible through free pouring or eyeballing. As I’ve been learning and making classic cocktails, I’ve noticed a distinct difference between my drinks when I’ve gotten my measurements exact and when I’ve been a little off. It literally can be the difference between a WOW cocktail and one that just doesn’t make the grade. The standard metal jigger works very well with individual fixed measuring spaces (as long as you fill them properly with a slight meniscus peeking out over the top ). The one downside of a traditional jigger is that you really need two of them to get most of your standard measurements. 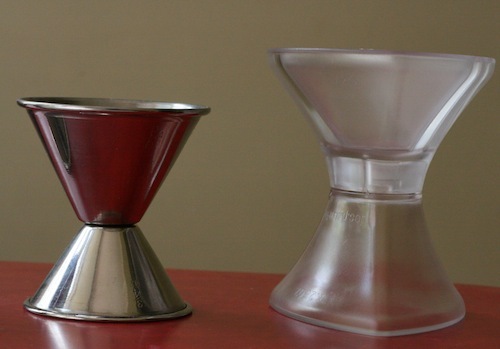 In most cases you’ll get a 1-1/4 oz by 3/4 oz and a 1 oz by 1/2 oz jigger. Between these two and a bar spoon, you can measure out almost everything you need for a mixed drink. Projig takes the simplicity of fixed measuring spaces and combines the utility of two jiggers into one. 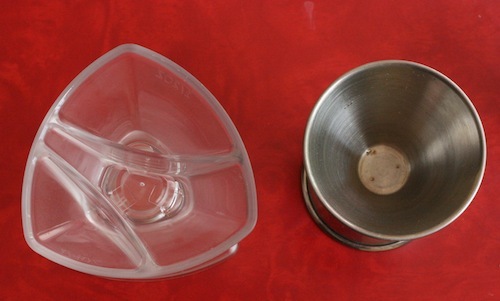 One of Projig’s ends is a fixed 1-1/4 oz jigger but the other end is split into 3 compartments: 3/4 oz, 1/2 oz and 1/4 oz. 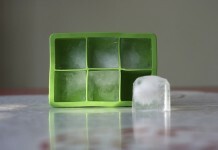 By pouring into several of these compartments at once, you can easily pour 1 oz and 1-1/2 oz. While it takes a little getting used to, I found that I was able to work a lot faster with more precision with the Projig. Looking down at the top of the Projig, it’s extremely easy to differentiate between the sizes, eliminating the time spent ensuring you are holding the correct jigger. One of the things I was concerned about with the divided jigger was the ability to get a nice meniscus on the top of each compartment. The Projig passed this test swimmingly with a solid meniscus in each compartment (even when using all three). The way the top of the Projig is shaped it makes it extremely easy to pour from any side and it does a nice job of channeling the liquid in the direction you are pouring. Projig is sold by Uber Bar Tools and is available both in ounce and milliliter versions for $10.95. They also sell a version called the Pro Bar Bone which extends the neck of the jigger (but I think the standard version does the job well enough – you’d only go to the Pro Bar for show). 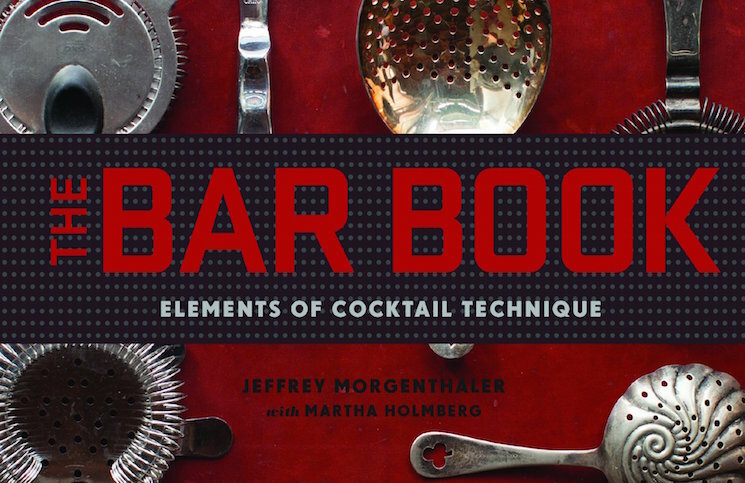 Highest Recommendation: “A Must Have Tool” – A remarkably simple upgrade to your bar tools that makes a world of difference. Worth every penny.